Microsoft Windows 8, Surface With Windows RT, And New PCs Officially Launched! Apple may have commanded some attention earlier this week with its iPad press event, but this week was always going to be about Microsoft. After what’s seem like an endless monsoon of rumor and speculation, Windows 8 has officially launched, and from 12:01am local time, consumers will be able to get their hands on the official version of the Metro-fied operating system. The Steve Ballmer-led company has placed many thousands of man-hours into developing a whole new interface optimized for the so-called "Post-PC era," and speaking of post-PC devices, the company also took the opportunity to show off new PCs from their partners like Dell, Samsung, ASUS and HP which are going on sale today. In a separate show held an hour after the original Windows 8 launch, Microsoft also officially announced the launch of Surface RT, which will be available today starting at 10pm in US. 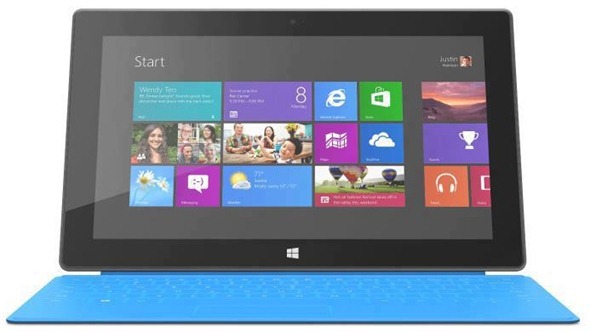 Those having preordered the hybrid slab should receive their Windows 8 RT-enabled Surface tomorrow, and although many of us have had a good look at Windows 8 by means of the Consumer / Developer Previews released at various points this year, few will have managed to test out Windows 8 on a touch-based system. It will be intriguing to see what kind of consensus the first impressions and unboxings will form, but with both Windows 8 and the Surface with Windows RT having been lauded since the summer, one suspects the overwhelming majority will look favorably upon Microsoft’s most recent creations. Existing PC users will be able to upgrade, with the system in place for transitioning to Windows 8 spanning 140+ markets and 37 different languages. 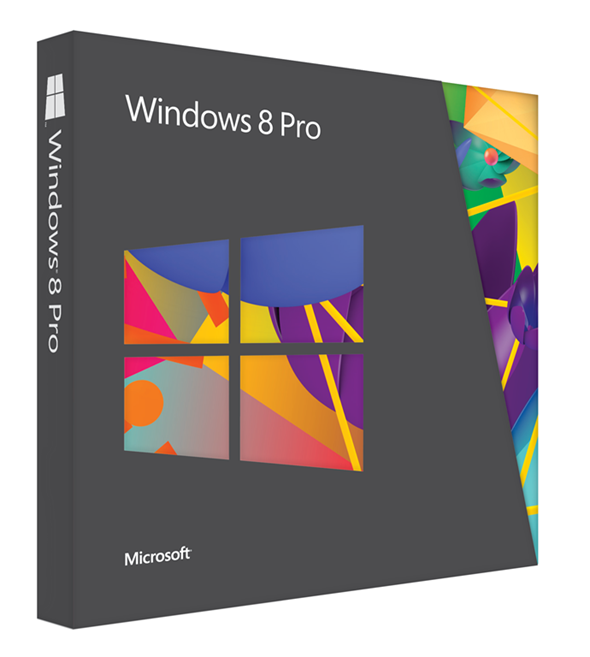 As we’ve already learned, there’ll be two main editions of Windows 8 on sale – Windows 8 and Windows 8 Pro, while Windows 8 Enterprise will cover businesses and organizations. Windows RT has been especially adapted to ARM-based tablets such as the Surface RT (Intel edition expected early ’13), and with all versions of Windows 8 pushing the new (and dare I say, vastly improved) Internet Explorer 10 as well as the SkyDrive cloud-based service, there’s quite a lot of new bits and pieces for consumers to sink their teeth into. Anybody looking to upgrade can do so online at windows.com/shop, or by purchasing a physical copy from their local retailer. Incidentally, buying from your local outlet actually costs more, as well as being less convenient, so if you are planning to adopt Windows 8 early, the most practical solution is to check the above url. If you’re running a PC on Windows XP, Vista or Windows 7, you can upgrade online for US$39.99, in an offer lasting until January 31st 2012. Additionally, if you bought your Windows 7 PC between June 2nd, 2012 and now, you can upgrade for $14.99, and if your new PC purchased between now and Jan 31st is preloaded with Windows 7, you too can take advantage of that same offer.